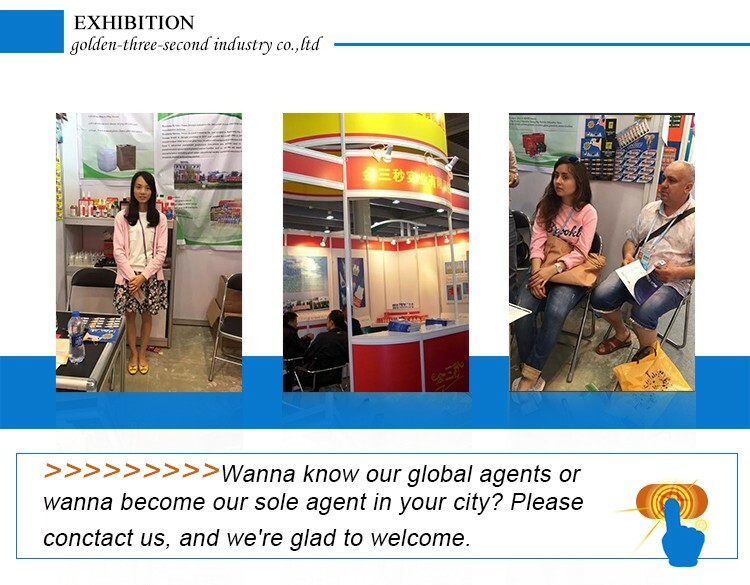 Impact, heat,toughness, water,good aging, resistance. 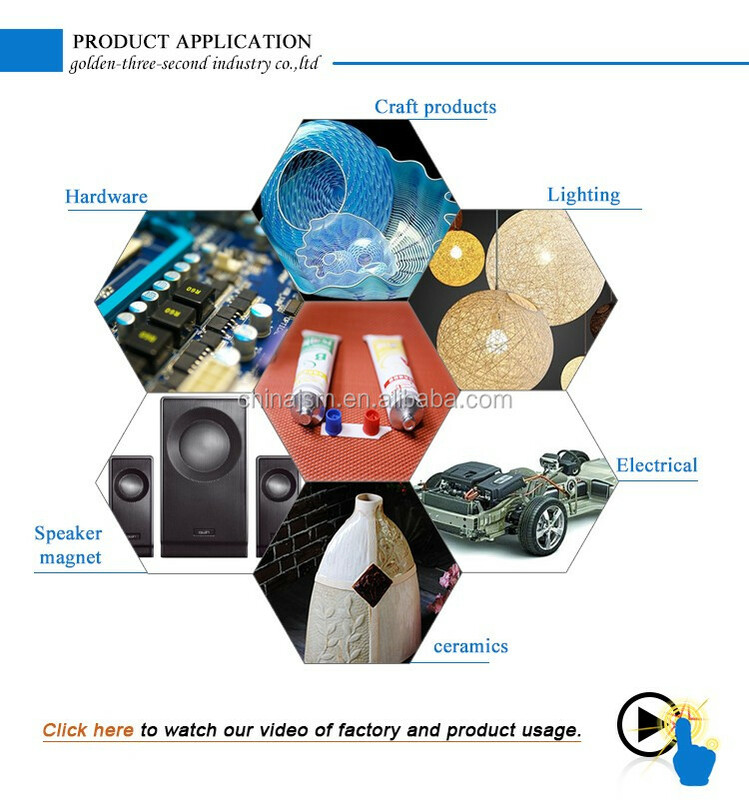 They are able to stick materials of the same kind and different kinds, including metal, plastic, wood and beton. 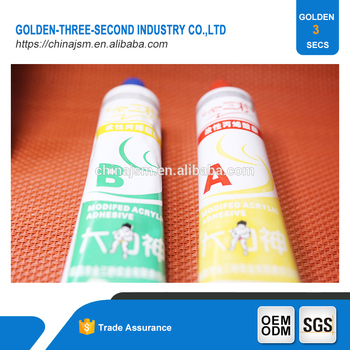 AB glue can be widely used in craft products, hardware, lighting, electrical, electronics and other industries in the speaker magnet, T iron assembly, and other variety of metals, plastics, ceramics, glass, polly, wood, stone, etc. 1. 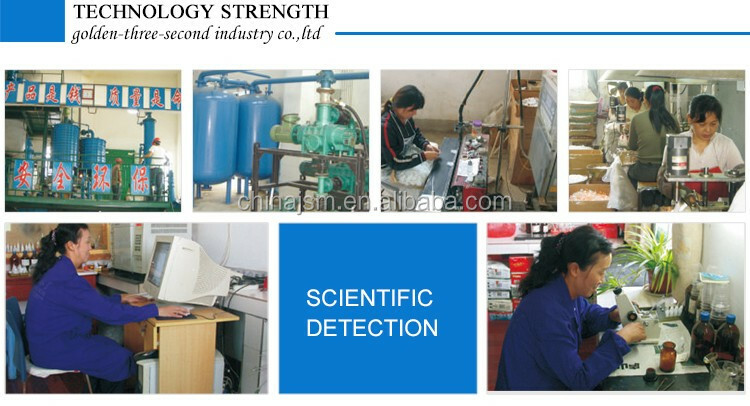 Clean the water, dust, dirt,on the surface of glued materials etc., keep the surface clean. 2. 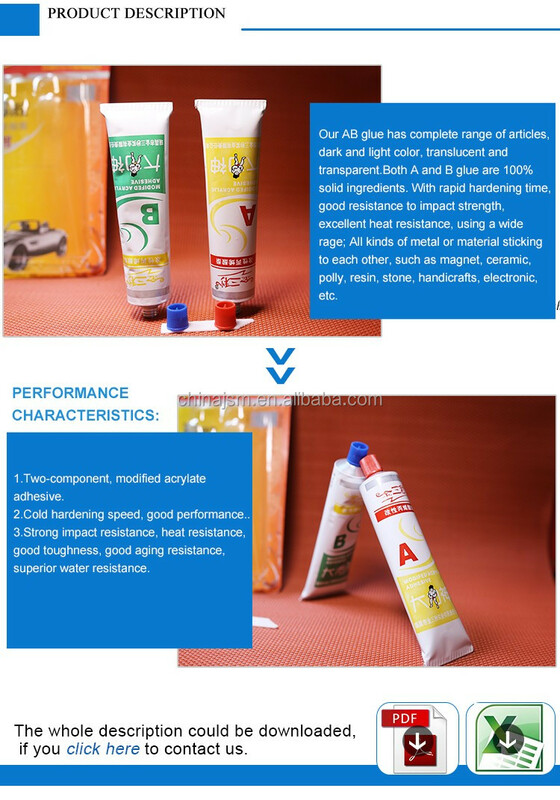 If large area stick, can glue the double-sided,glue of A glue in surface coating .,and another side glue of B can fit on the other side.